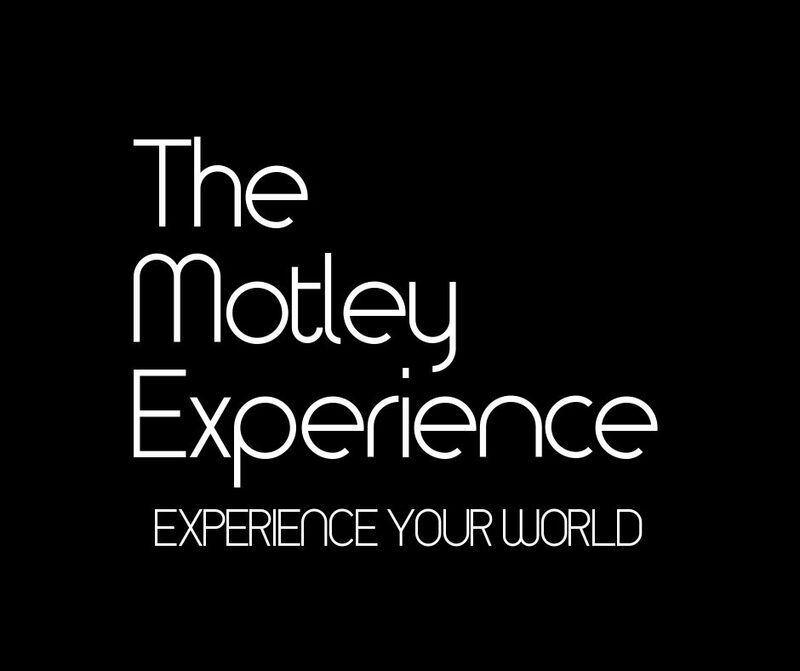 The Motley Experience Returns to the Radio Waves! The Motley Experience is back on 88.7 WRSU FM New Brunswick! Check it out every Tuesday from 12pm to 1pm from now until May. For live streaming, visit http://www.wrsu.org and click “Listen Live”!